Promise: Imagine the relief, contentment, energy, and empowerment you’ll feel a week from now. Why wait? This book will show you how to transform your financial future in seven days. Guaranteed! 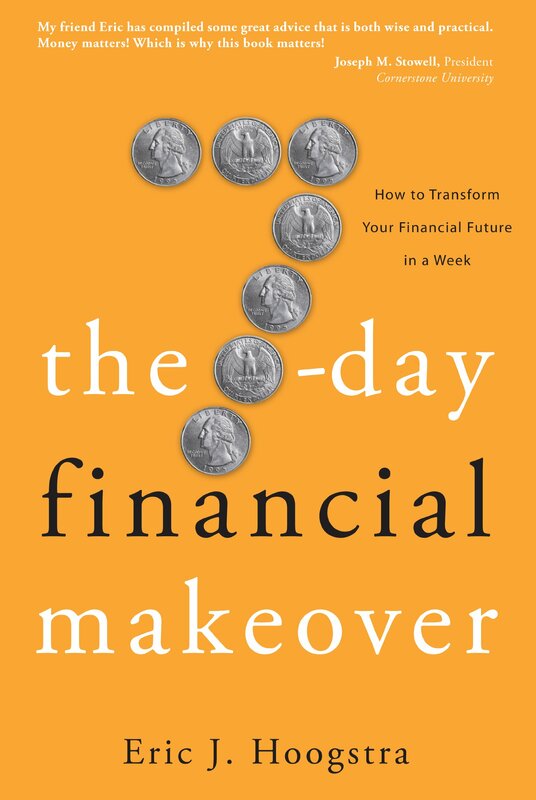 The Seven-Day Financial Makeover is chock full of wisdom and advice and a fool-proof step-by-step approach that includes practical examples, transformational tips, action steps, and access to a treasure trove of online resources. Start today. Next week you’ll be glad you did.